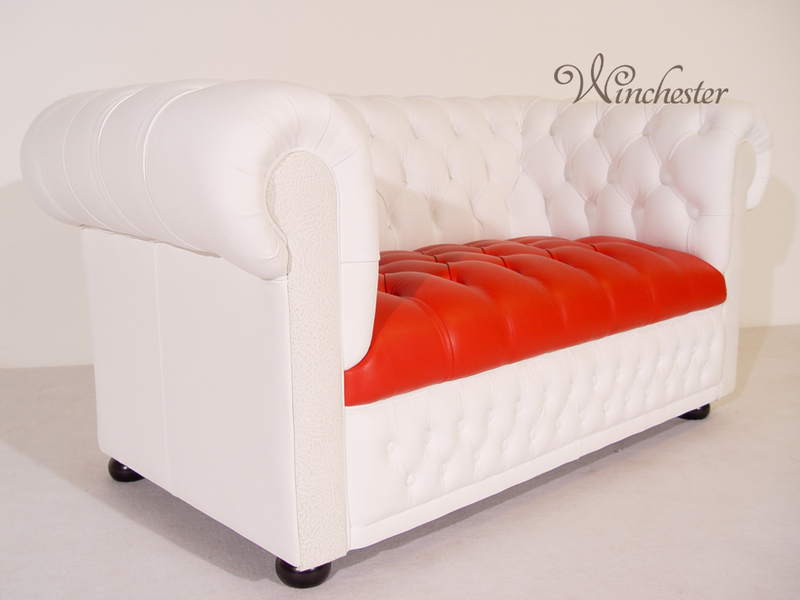 Our classic Winchester design, deep-buttoned Chesterfield that, as the name suggests, is one of the original designs from our expanding range. Individually hand deep buttoned and pleated by our skilled craftsman. Hand joined hardwood eternal frame that has been dowelled, glued and screwed. The seat back and arms have a steel spring system. Finished with individual hand nailed brass studs on the outer.